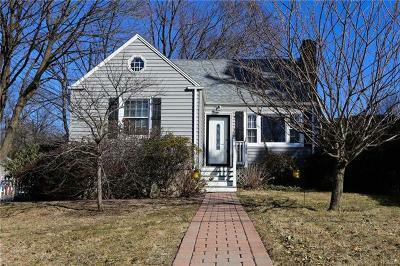 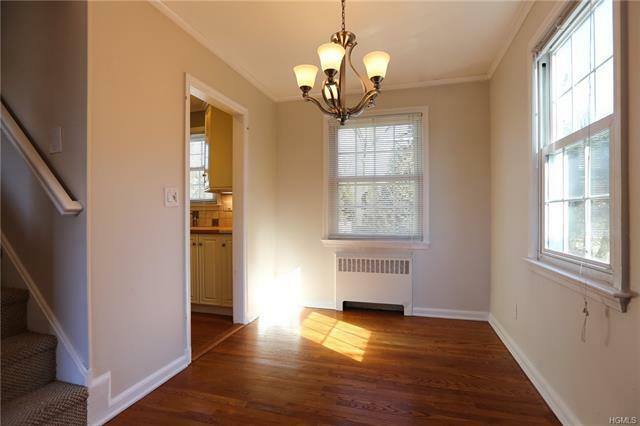 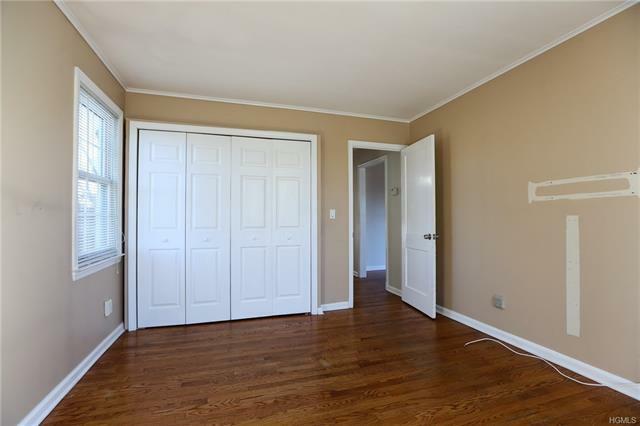 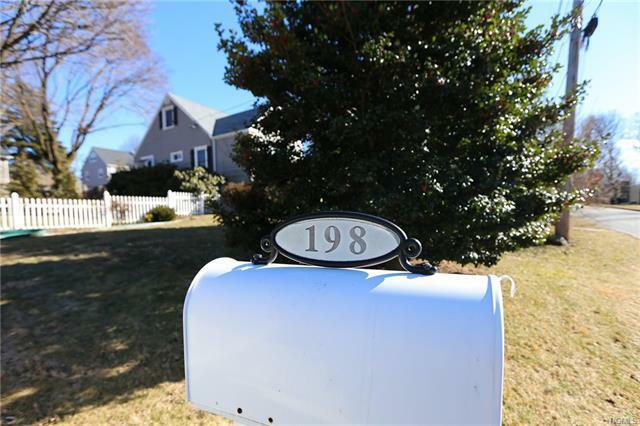 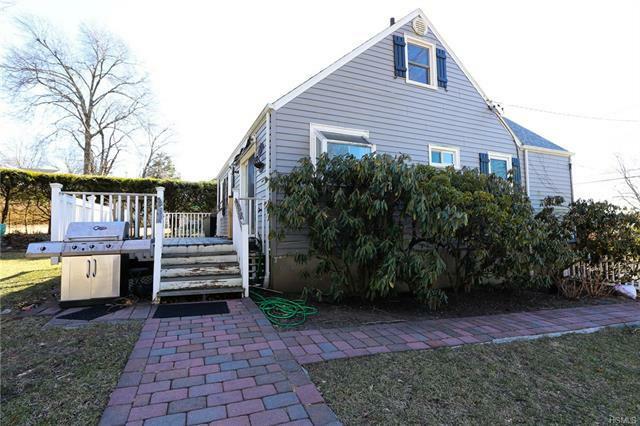 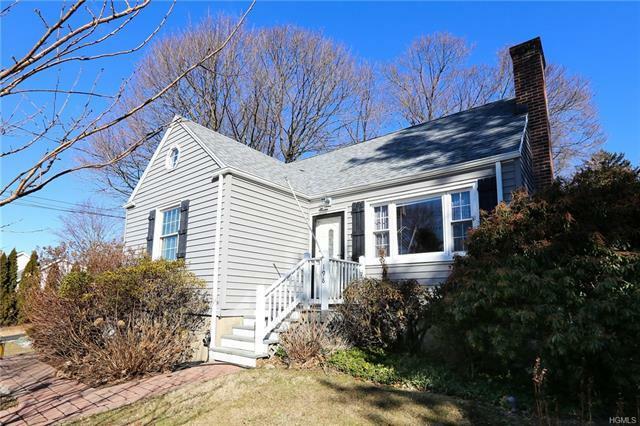 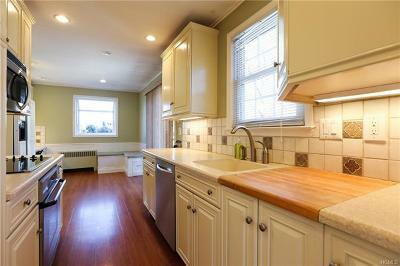 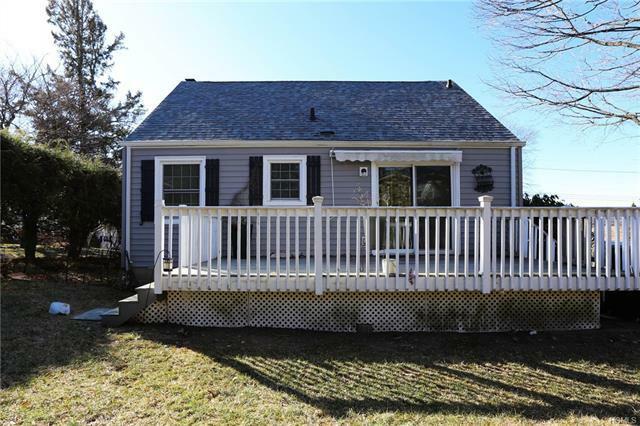 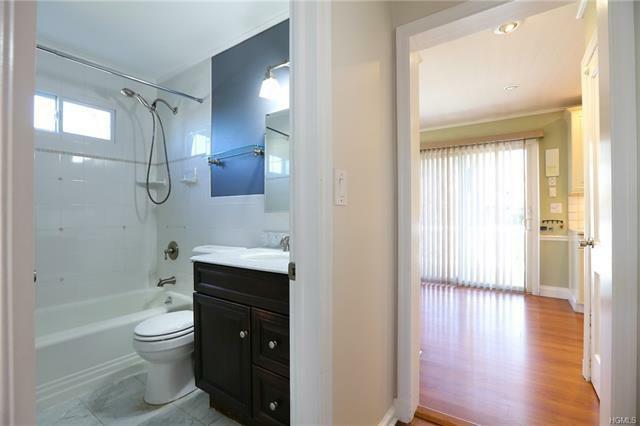 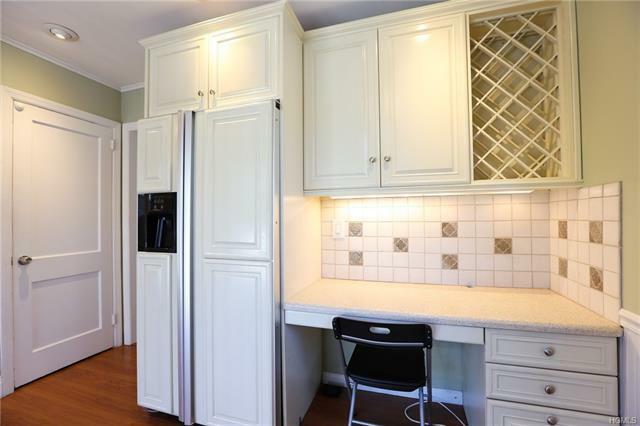 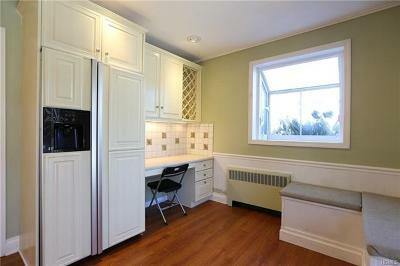 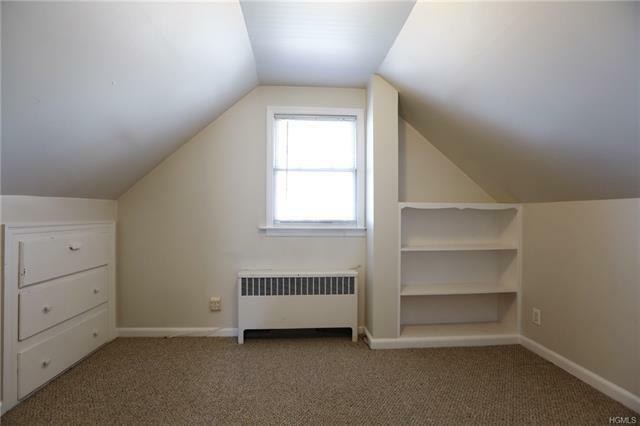 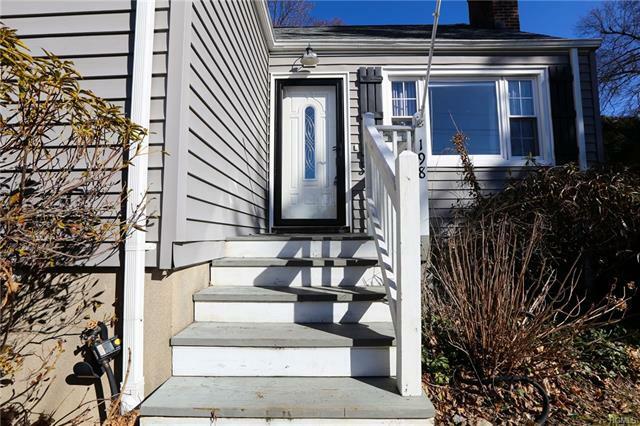 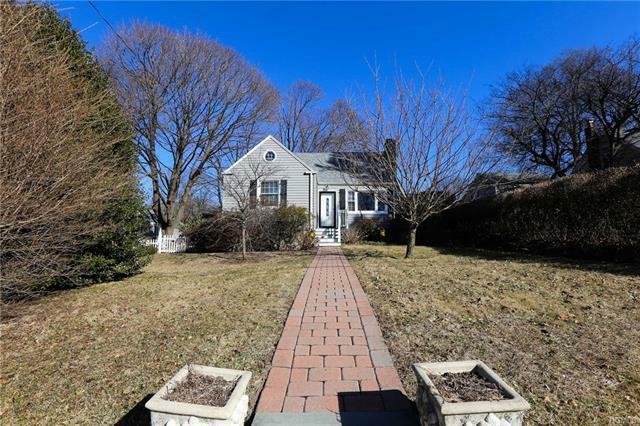 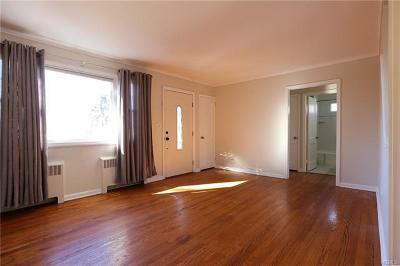 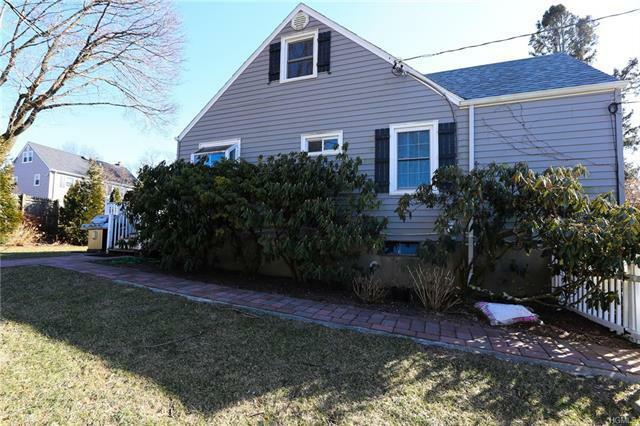 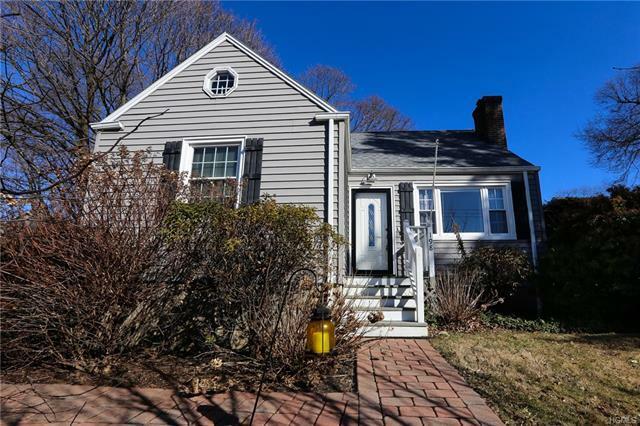 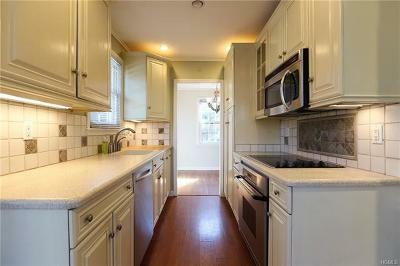 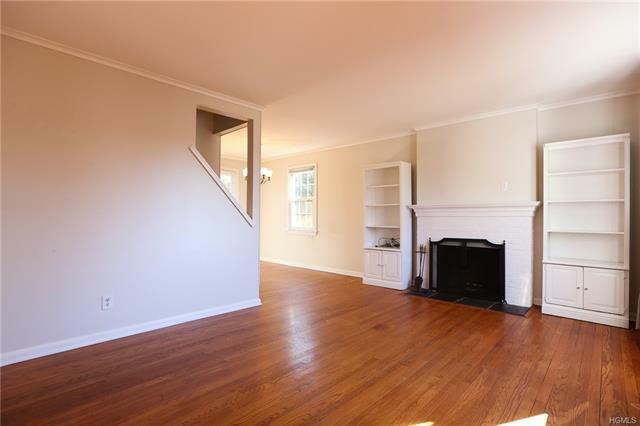 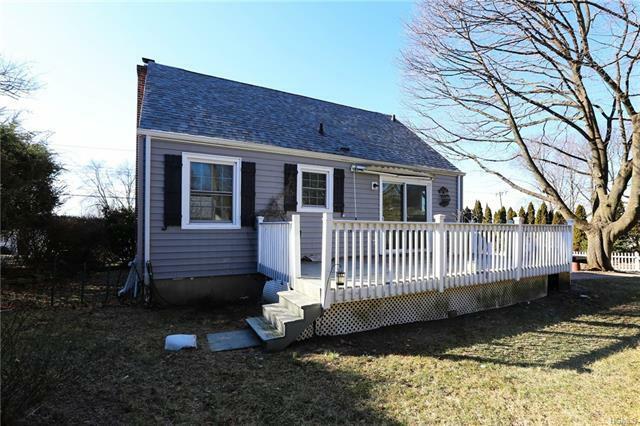 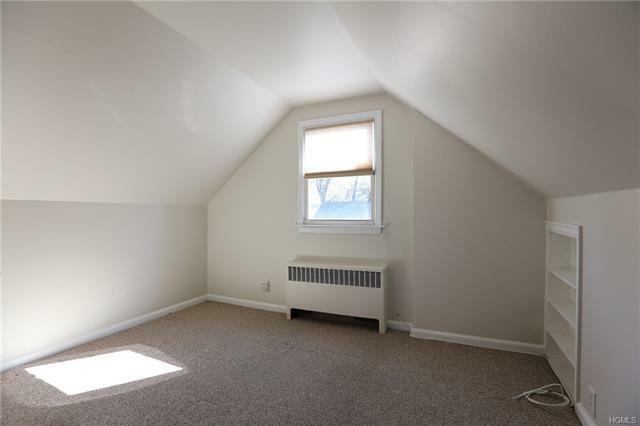 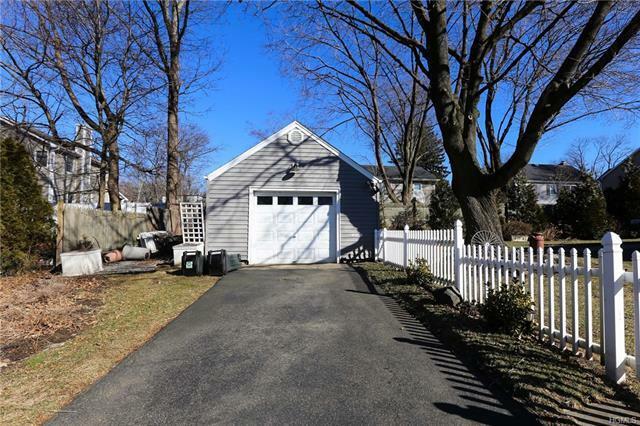 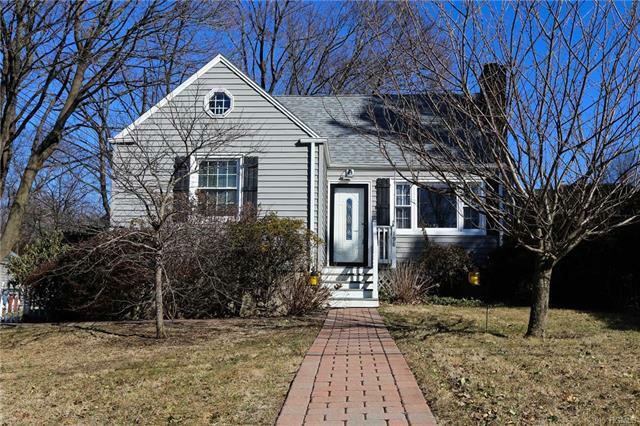 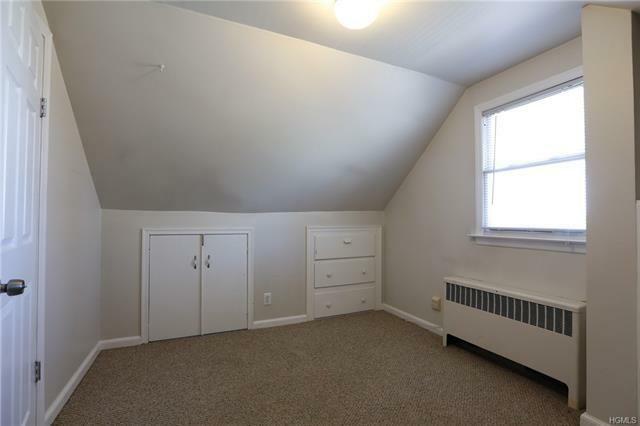 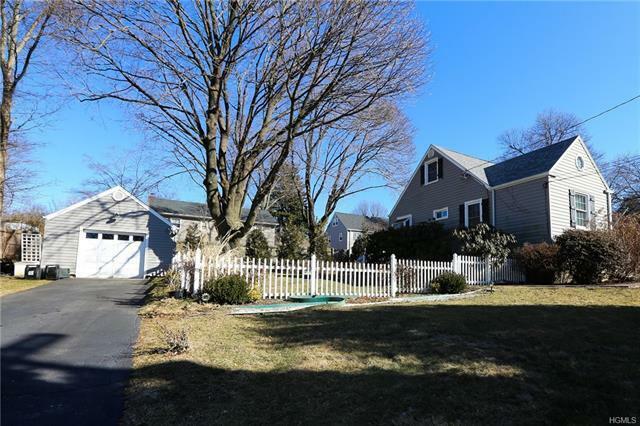 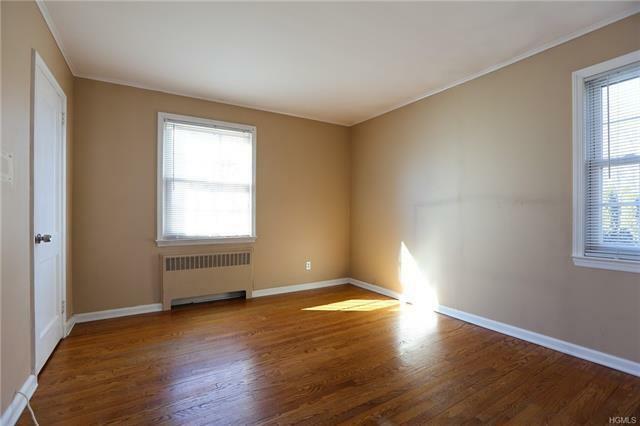 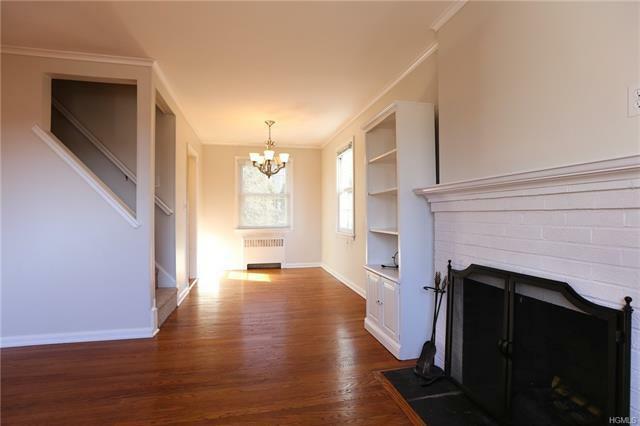 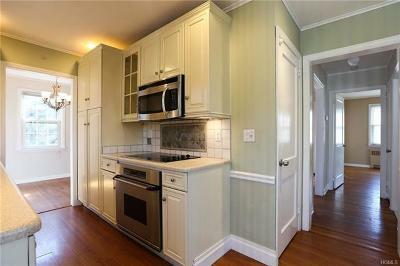 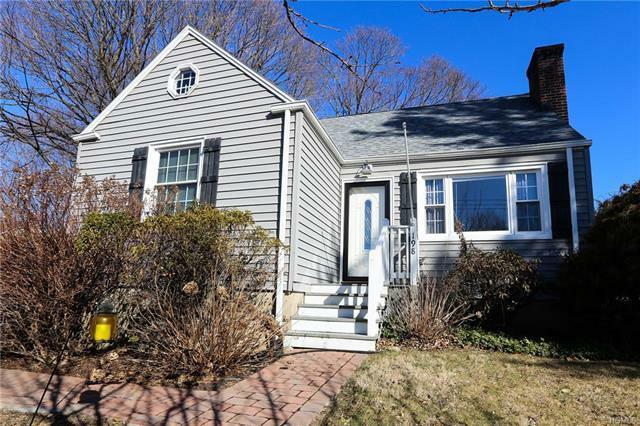 Turn Key three bedroom Cape Cod, recently renovated. 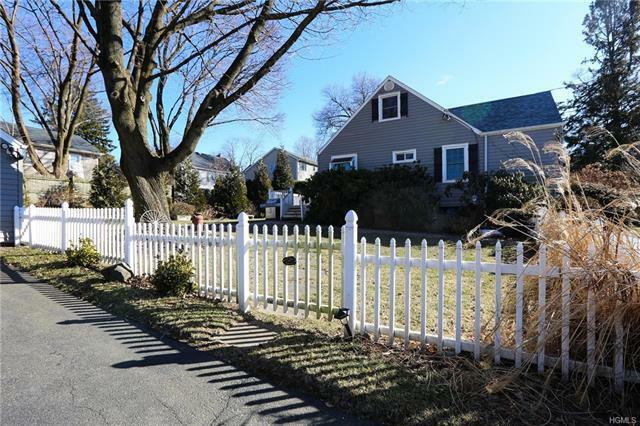 Level property, fencing along the property line, boiler replaced in Oct 2018. 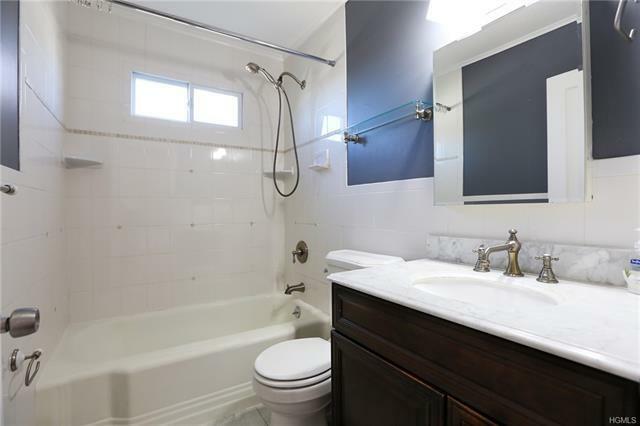 Corian counter tops, custom cabinets, with built-in wine rack, stainless steel appliances, Dacor oven, Jenn-air fridge, kitchen aid dishwasher, recessed lighting, marble floors in the bathroom, Kohler fixtures, hardwood floors throughout, fireplace, deck off the kitchen. 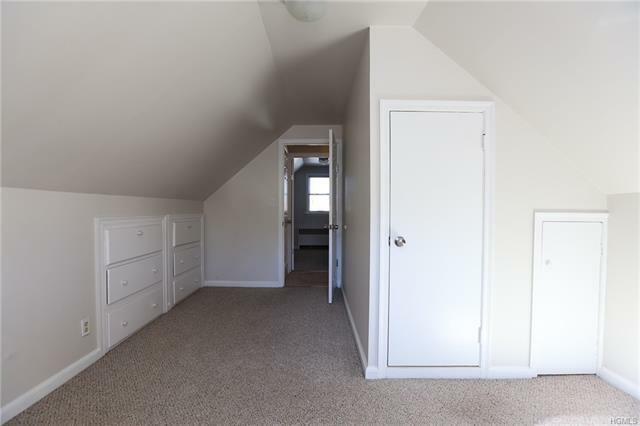 2 upstairs bedrooms, upgraded electric to 220 box. 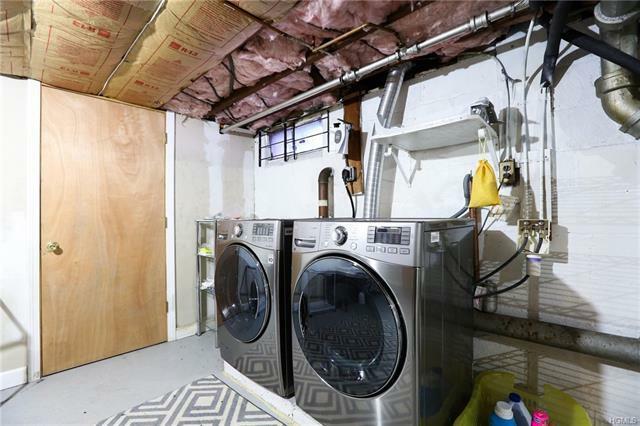 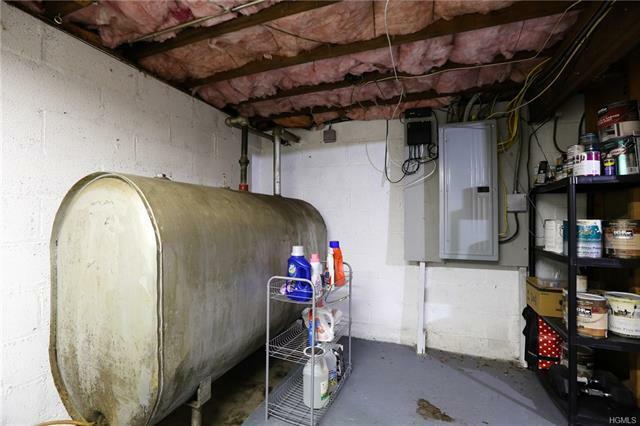 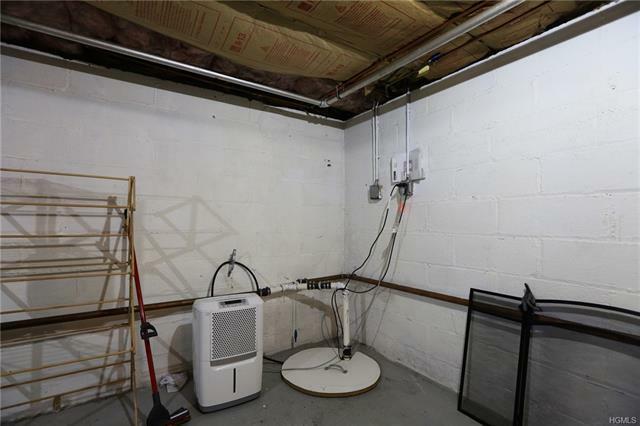 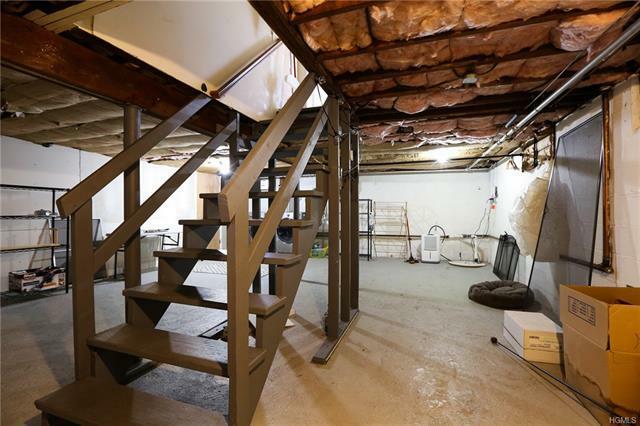 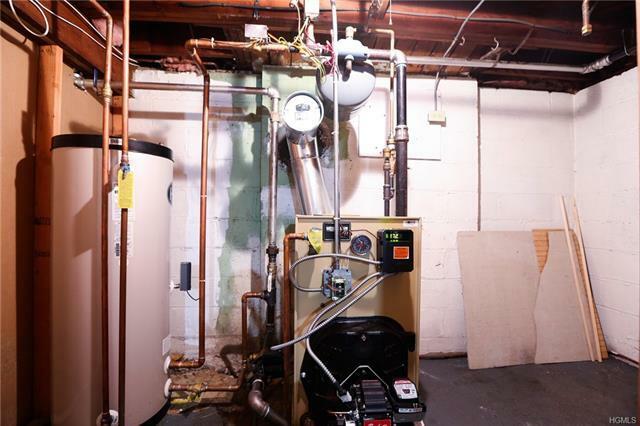 Full basement with above ground oil tank. Selling Office: Houlihan Lawrence Inc.